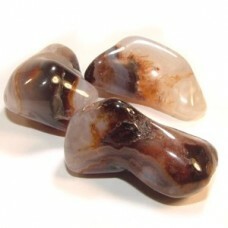 The fire of motivation, dynamism, change. 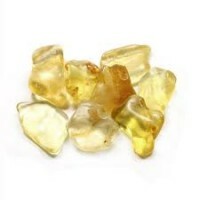 Stimulates courage, drive and increases sexual virility. 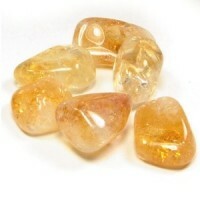 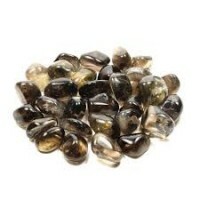 Black Obsidian tumbled crystal Releases negativity and encourages personal responsibi..
Citrine medium tumbled crystal Citrine is the 'success stone'. 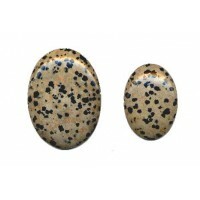 This crystal promo..
Dalmatian Jasper tumbled crystal Dalmation Jasper is also known as Dalmation Stone. 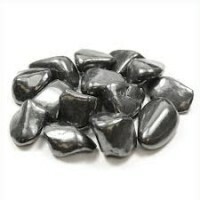 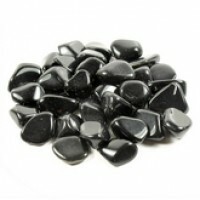 This is a stone..
Shungite tumbled crystal One the best crystals for grounding and clearing the body of pain an..